You can't wear white after labor day... as so they say. Rules are meant to be bent, and this winter why not bend the rules and step out in a gorgeous winter white. Winter white is not the stark white that you see people skipping around in during summer. Winter white is chic and has a hint of cream to it. I currently am using my winter white Kate Spade hand bag that has black polka dots on it. 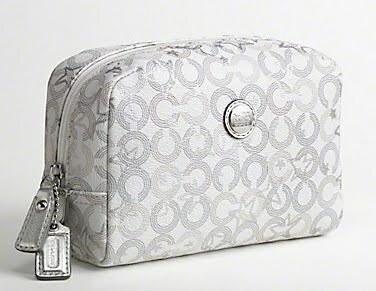 After Christmas I will bring out my Coach winter white handbag. What do you think about winter white? I love the look of winter white, i say go for it!! i've never been one to follow the white rule either.....and that french toast looks incredible! I adore winter white! Usually its the perfect shade of white! I also love peanut butter pretzels for a snack! love the winter white, though still feeling black post holidays!! Great winter white suggestions! Ooh and sweet potato fries - I'm making them this week! Very nice winter white ideas. The cod looks fantastic! I love cod, but usually cook it for myself only. No one else likes it. I love JA's white dress with red belt. It's perfection! I'm a huge fan of winter white. I think it looks so pretty! Yeah rules are made to be broken!! I love white in winter. Doesn't Jessica look stunning in the first photo? 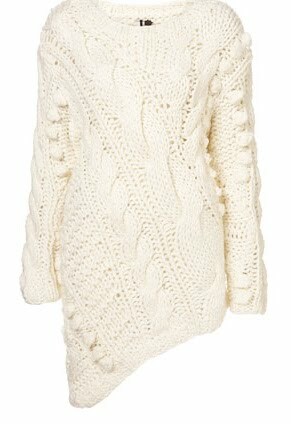 I love my white cable knit sweater! the baked cod looks delicious! 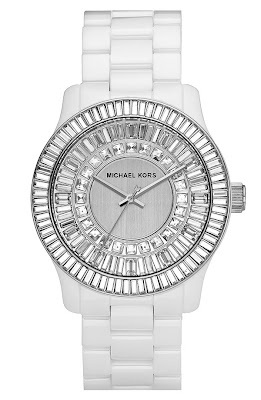 That Michael Kors watch is to die for! I love winter white!!! 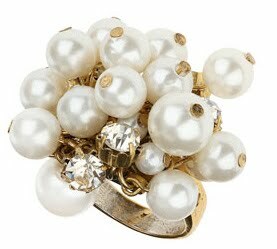 So cute and I love the ring! I love Winter White, we just had a convo with some guys saying you can't wear white! I would love a coat in cream so I can easily wear it with black or brown. yum! king's Hawaiian bread is my favorite. must try is as french toast! I agree, rules are definitely made to be broken. Thumbs up for winter white! AND, the French toast looks amazing! I love the winter white especially with her red lips and belt. Again you are making me hungry. I need you to come cook for me. Your food always looks so tasty! winter white is one of my favs!!! 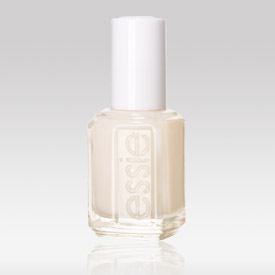 Haven't seen that essie color, I LOVE marshmallow by essie...gotta check out that new one! I love wearing white all year round!! The dinner looks great! I don't know if Ive ever had cod before but I think I need to try it! I also need to try the hawaiian bread, I've heard about it but never tasted it before. It looks too good to pass up! I am a HUGE fan of winter white! I have a winter white coat that I adore! Love all the white-if it looks good there shouldn't be restrictions right??? 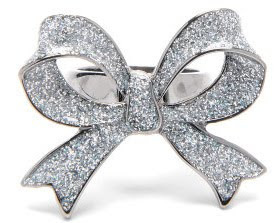 Loving your winter white picks, especially the bow ring! Also love King's Hawaiian bread! Hey Girl :) Did I tell you Happy New Year yet? Happy Happy New Year! Um, Love white and why not, hello snow is white! I wanna see your Kate Spade handbag! Did you ever see my post this summer on Simply Smile, I found a Kate Spade black and white flower bag at Goodwill $3 YAY! yep... pretty sure you wont catch me in white.. lol. but i love the white pea coats i have seen as of late!